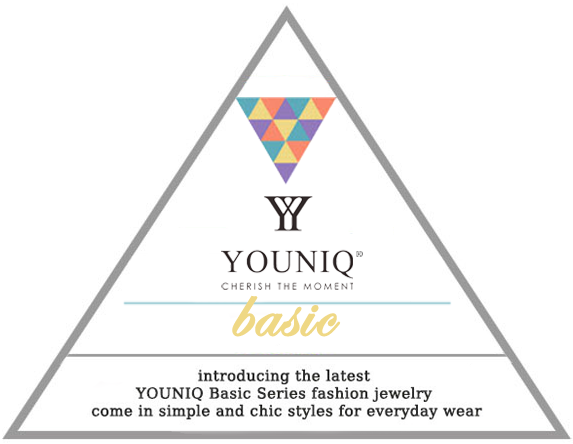 A lovely and sweet necklace collection from YOUNIQ. 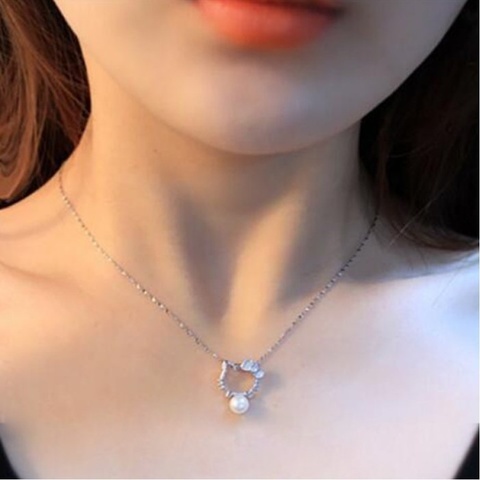 Kitty Necklace is made of 925 Sterling Silver and plated with Rhodium make it shine to the max while resisting tarnish and anti-allergic. 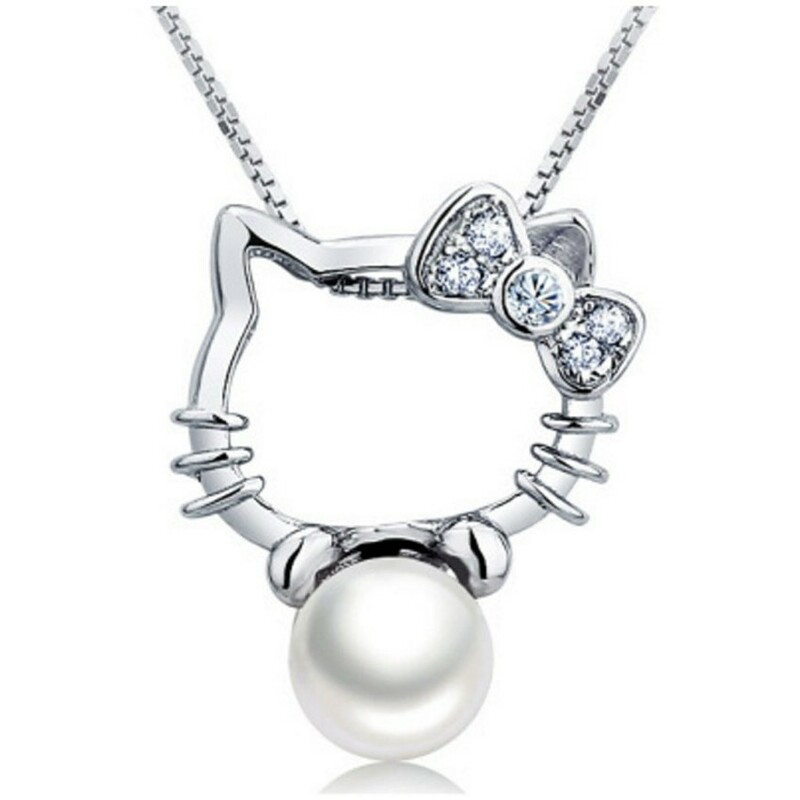 Kitty shape design suitable to give to someone sweet to express the loveliness affection towards her!